At West Houston Dental, Dr. Nguyen and his team are devoted to improving your oral health through advanced, innovative treatment and technology. By offering All-on-4 whole-mouth restorations in West Houston, our office is able to help patients enjoy strong new teeth and the benefits of improved oral function and aesthetics. All-on-4 is a revolutionary way to obtain a full smile of implant-supported, permanent teeth using just four dental implants. 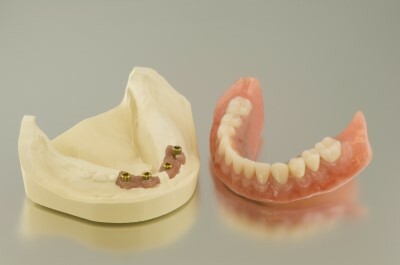 All-Day Security – Removable dentures are suctioned to gum tissue through the use of denture paste, but this will eventually lose hold throughout the day, causing your prosthetic to become uncomfortable and slip out of place. All-on-4, however, is permanently secured in your smile with dental implants and provides full strength all day. Life-Like Fit and Feel – Full dentures can block your palate, making it hard to taste foods and can also feel bulky and unnatural. Because All-on-4 is rooted in bone, like real teeth, it feels more like your natural smile. All-on-4 prosthetics do not block your palate and are the next best thing to your own organic teeth. Immediate Results – Traditional implant processes often require a healing period of several months between implant placement and the addition of prosthetics. But with the innovative All-on-4 technique from our West Houston dental office, you get implant-supported teeth in the same day. Dr. Nguyen is an expert in implant dentistry and can help patients achieve completely restored smiles with the All-on-4 technique. The All-on-4 process was pioneered by Nobel BioCare, a leader in the field of implant dental prosthetics. Dr. Tomy Nguyen is a certified Nobel aesthetics dentist with experience working with Nobel technology and has provided hundreds of Nobel dental crowns in his career. With this specialty procedure, Dr. Nguyen can extract any severely damaged teeth in your smile and place your dental implants, all in one day. With All-on-4 at West Houston Dental, patients are treated to safe and efficient computer-guided surgery that helps Dr. Nguyen to find the ideal angle at which to surgically place your dental implants for longevity and durability. These permanent, full-mouth restorations allow for affordable, optimized full mouth rehabilitation by using four strategically placed dental implants to anchor your permanent new teeth. 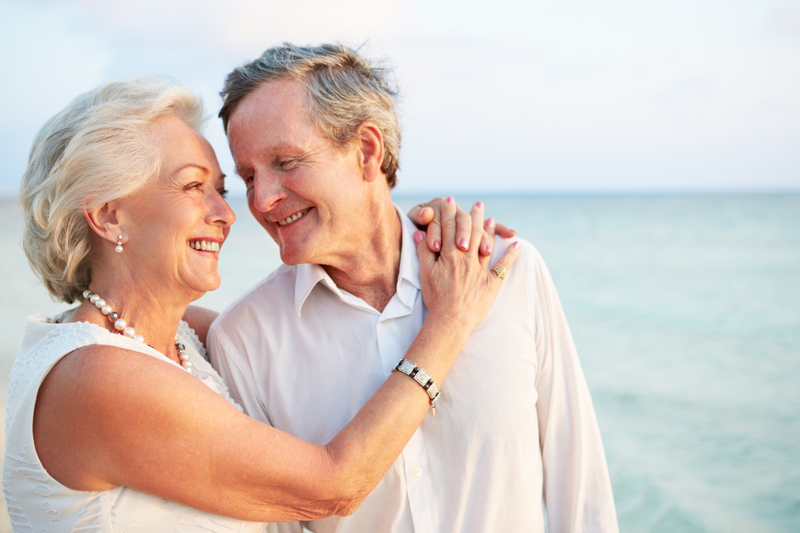 If you have been dealing with the hassle of uncomfortable dentures, or need to replace an entire arch of severely damaged teeth, All-on-4 implant dentures can provide the results you’re looking for. To find out what our West Houston All-on-4 treatment can do for you, contact our office today for your consultation.